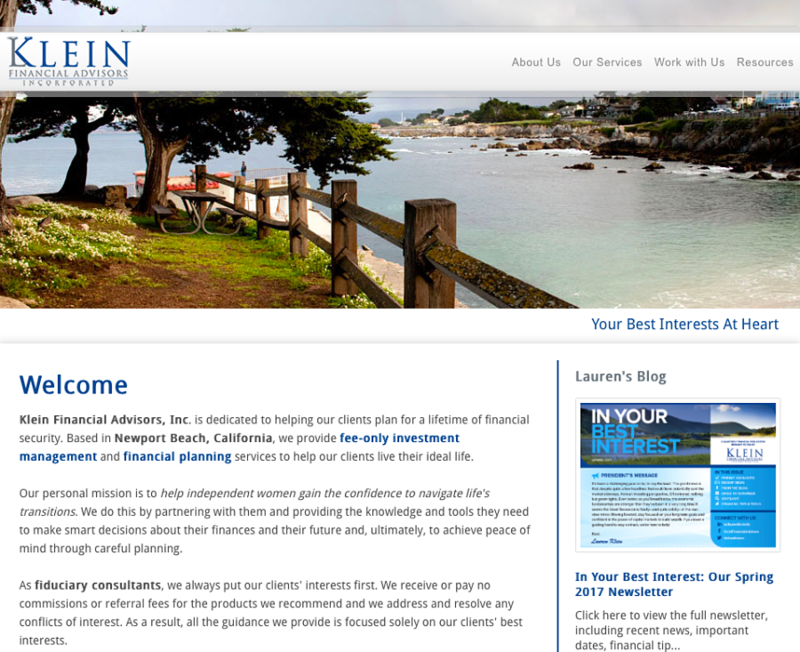 CaroleAnne first started working with this Newport Beach, CA, firm in 2011—three years before The Advisors Voice was founded—to create the first iteration of the firm’s new website. 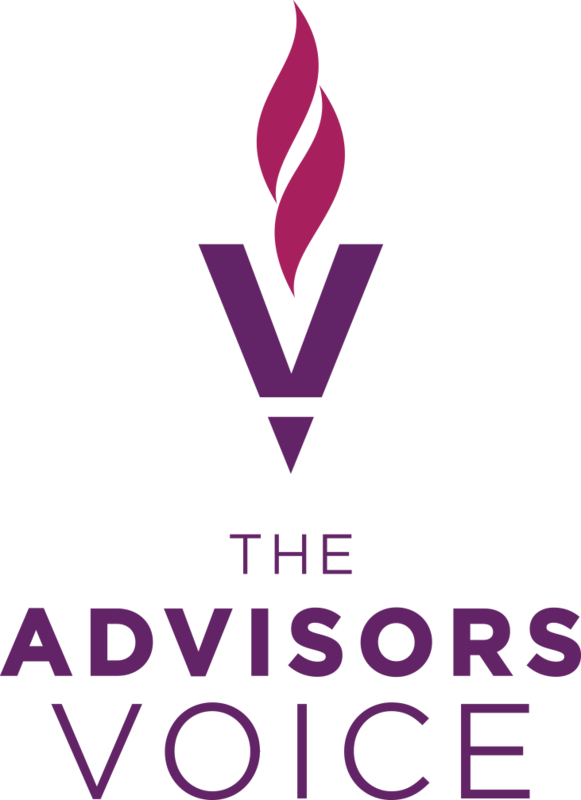 In 2015, Klein Financial Advisors engaged The Advisors Voice as its full-service, outsourced marketing team. Services provided include ongoing marketing strategy; writing bi-weekly blogs and quarterly newsletters, event planning, social media, PR, print material content and design, and more. The firm’s messaging is focused on a specific niche—women in transition—and it’s supported by everything we do. One year after kicking off the integrated marketing program, the firm was able to add additional advisory staff and is now exploring additional strategies to support an influx of new clients.